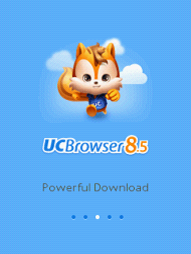 Here is the new UC Browser 8.5 edition (official) with cloud storage support hacked for free Internet on Airtel with 3G speed. 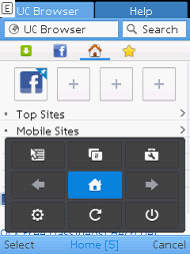 Recently Hackingpalace released a test version of Uc browser 8.5. It had some problems on touchscreen orientation, keys etc. Now it is all fixed and . It comes with a wide support on touch enabled phones with new Virtual keyboard, Menus and much more. 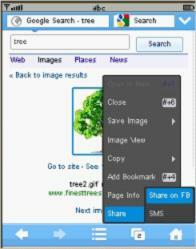 Some of the new features are Brightness adjust option and Sharing photos to Facebook option. They also added some more servers to increase the speed and performance by reducing delay of sending GET request. This version also has Download support for all format including mp3 and EXE. Previous versions had problems in downloading files of certain format. For Airtel hacked UC 8.5, read the instructions below. not working balance deducted in gujarat.